Lotus Maternity has developed a unique, premium, award-winning range of British made nursing tops which allow women to feel at ease whilst breastfeeding in public. The tops, designed ‘by midwives for mothers,’ offer complete discretion, whilst creating a flawless outfit. The chiffon outer layer provides the perfect nurturing environment for breastfeeding, without compromising functionality. Its transparency allows you to easily check correct positioning and attachment, whilst maintaining the upmost discretion. The exclusive collection offers a combination of style and purpose. The equally exquisite fabrics also mean they are the kind of pieces that you’ll love wearing now and long after you’ve finished feeding too! Incorporating the ethos behind a lotus birth being 100% natural. Lotus Maternity has developed a premium, luxury range of nursing tops using organic and ethically sustainable bamboo and viscose fibre materials; the equivalent to cotton of what cashmere is to wool. The exclusive, award-winning collection not only flatters your figure beautifully but is perfect for purpose, where style does not come second to practicality. They can be dressed up or down to suit any occasion, as your social life doesn’t need to stop just because you’re breastfeeding! All Lotus Maternity products will arrive so that they can be easily gift wrapped, making them an ideal baby shower gift and heart felt present for any new mum or mum-to-be. The core principles and values of the brand, meant that from the outset, Lotus Maternity's objective was to manufacture solely here in the UK and of the upmost importance. 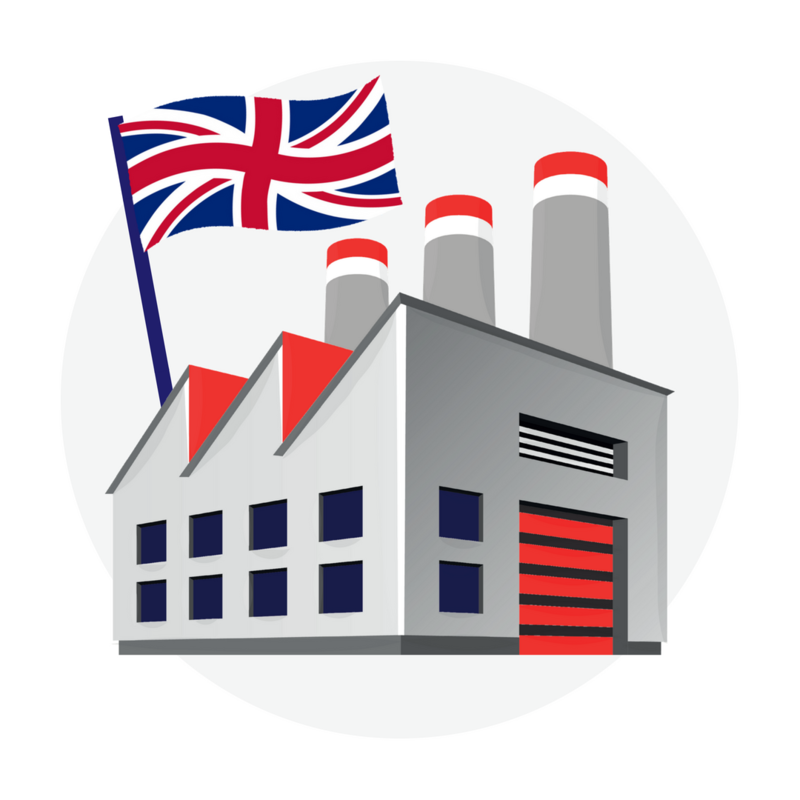 They are proud of the UK’s strong ethical values where employees are treated with care, respect and work to appropriate hours in authorised factory settings. This encourages fabrication of products to the highest standards in a competitive global market. Lotus Maternity are a British company and are therefore proud of British heritage. 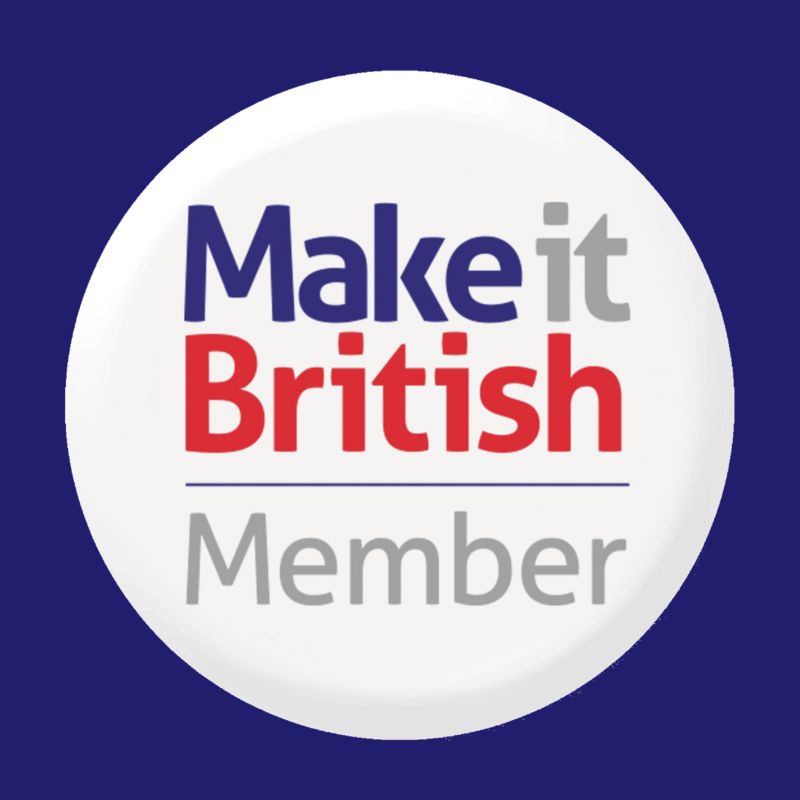 They are passionate about supporting and reviving the British textiles industry, which has seen a lot of its production move abroad in the last three decades. However, the UK still excels in making high quality, yet low volume products to a gold standard, complementing their niche market. They are also keen to support local, indpendent businesses within the textile trade that offer a plethora of knowledge and expertise through their seamstresses, with many having spent their entire careers in the industry. They explored various options within the East Midlands and selected an exceptional CMT factory in Nottingham. One of their key drivers was to select a local manufacturer, so that they were heavily involved in the entire manufacturing process; from the initial designs to the final product. They work very closely with the ladies and gentleman in the factory and regard it as a second home, whereby smiles and laughter are forever in abundance. Lotus Maternity fabrics are sourced in Nottingham and Leicestershire. They will continue to source and buy fabric locally and always try to use sustainable cloth to protect the environment. They pride themselves on being an eco-friendly company and use no plastic in their packaging. Their garments are gift wrapped with beautiful biodegradable wrapping paper, acid free tissue paper and their postal paper is 100% recycled too. Finally, it brings Lotus Maternity great joy to be flying the flag for British manufacturing and they hope their customers support them through purchasing their products.